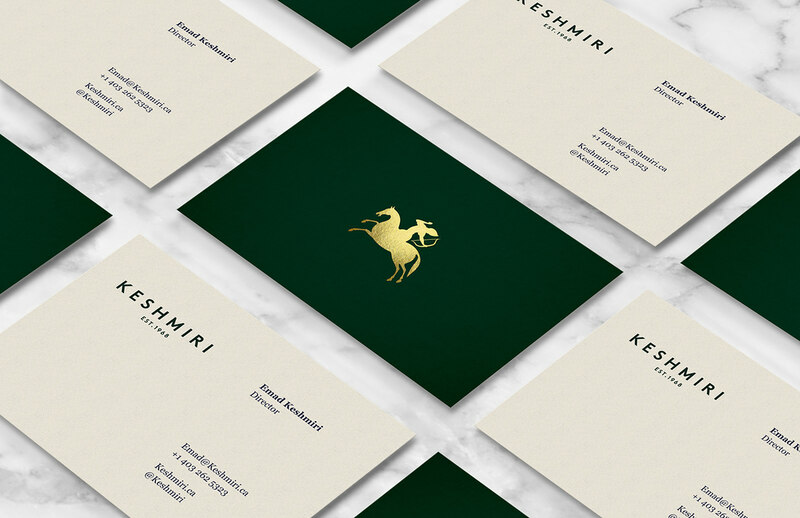 To celebrate and pay homage to their 50-year legacy, the House of Persian Rugs was rebranded as Keshmiri — a curated series of collections showcasing authentic Persian rugs — offering Canadians the very best hand-knotted rugs in the world. Keshmiri consists of rare and collectible masterpieces produced by the finest workshops in Iran. Every piece is one-of-a-kind and is a reflection of the region's rich culture and heritage. 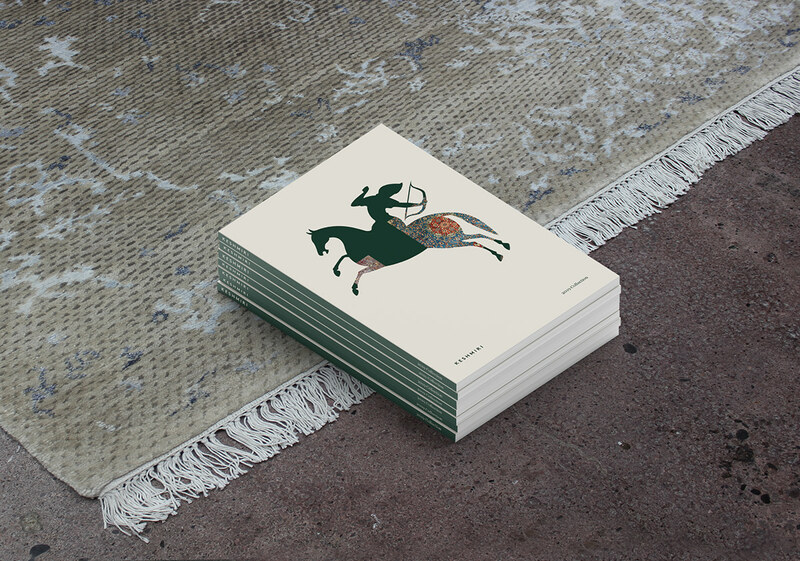 Each carpet tells stories of powerful kings, hunting scenes, love, prosperity, and passion. 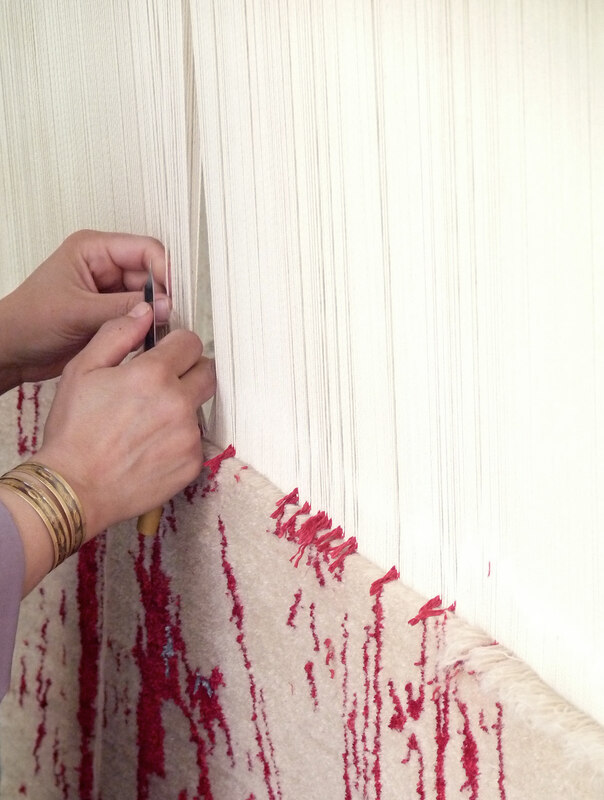 involved in the business of artisan rugs, spanning over three generations. 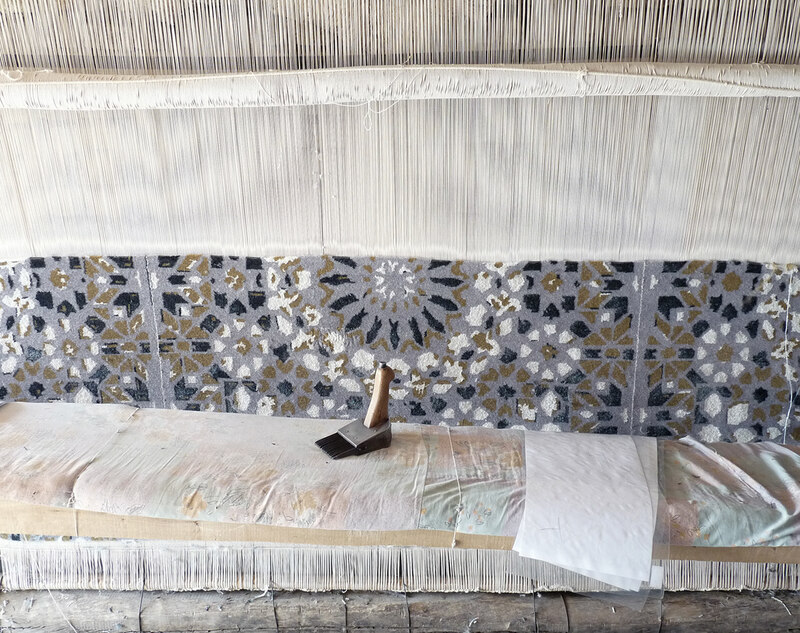 The age old tradition of carpet weaving is vocalized through the weathered and imperfect approach of the cutout elements, composing the overall visual language of the brand. 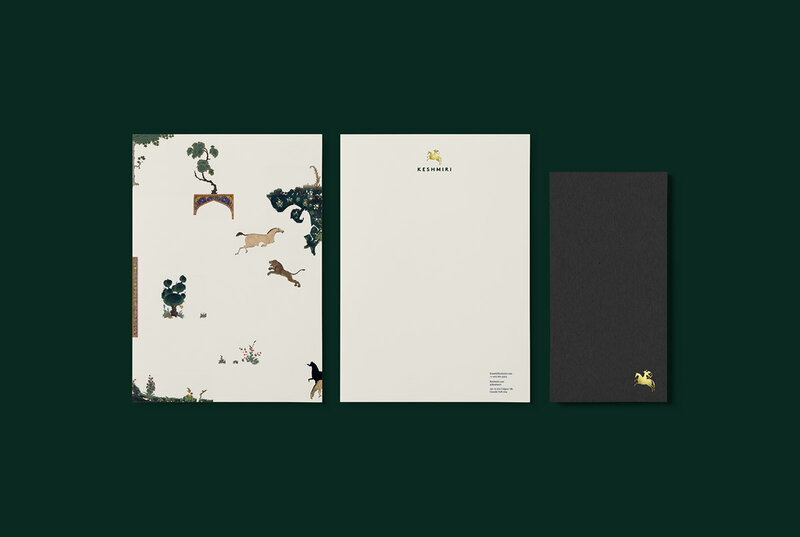 Furthermore, it takes cues from the fading frescoes of centuries-old Persian narratives. 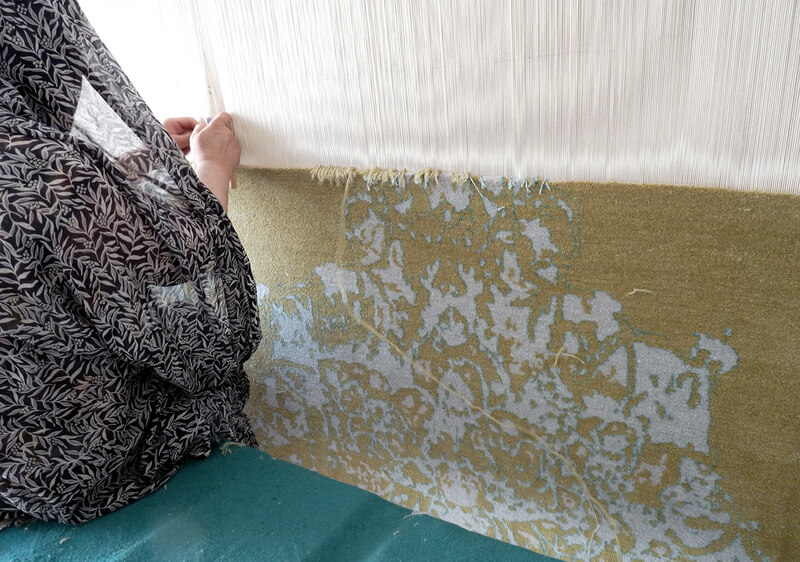 The organic qualities of the weaver's hands create beautiful and subtle handwoven imperfections, which adds another layer towards forming the Keshmiri identity. 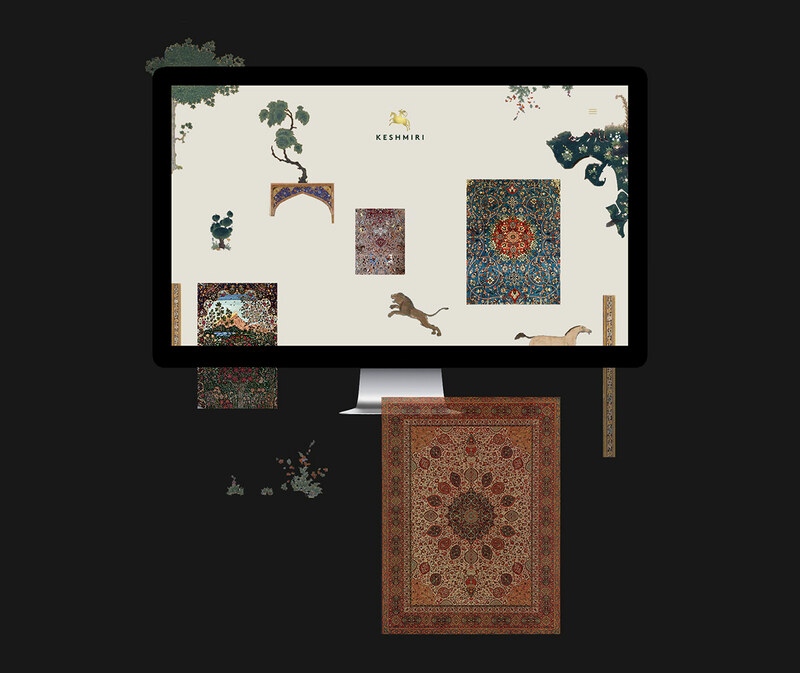 To celebrate and pay homage to their 50-year legacy, the House of Persian Rugs was rebranded as Keshmiri — a curated series of collections showcasing authentic Persian rugs. 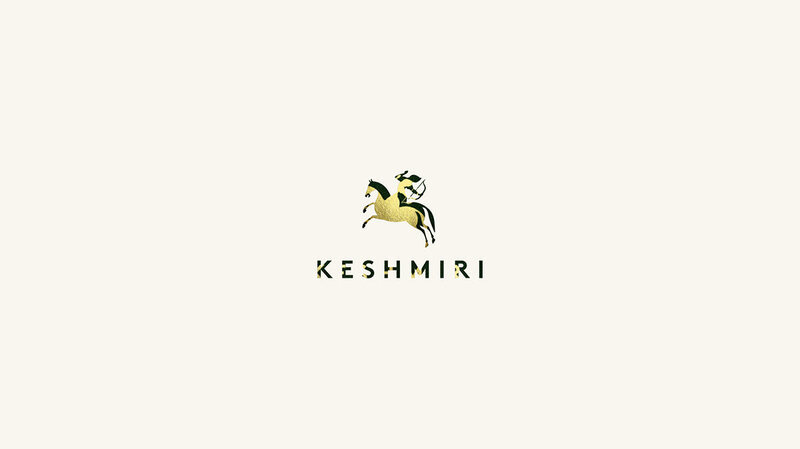 Keshmiri consists of rare and collectible masterpieces produced by the finest workshops in Iran. Every piece is one-of-a-kind and is a reflection of the region's rich culture and heritage. Each carpet tells stories of powerful kings, hunting scenes, love, prosperity, and passion.